On FoodStampOffice.US you can search and find your local Food Stamp Office along with contact information as well as state websites where you can apply for your food stamp (Supplemental Nutrition Assistance Program – SNAP) benefits online. This non government food stamp office locator website provides general information on the SNAP Program. Key features of this online service allows you to ask questions about your state food stamp benefit programs. All answers to questions asked are carefully researched to find the best response. You can also share with others your experience at your local food stamp office. How Does The Food Stamp Program Work? For low income people seeking supplemental food stamp nutrition assistance for their families, SNAP provides the largest food assistance program in the entire United States. If you are in a low income household you can visit you local food stamp office and apply for monthly benefits to help pay for the cost of your food. SNAP works with your local state agencies, nutrition educators, and neighborhood and faith-based organizations to ensure that those eligible for nutrition assistance can make the right decisions when applying for food stamp benefits. FOOD STAMP provides help for families with children whose parents or responsible caregiver cannot afford to provide for the family’s basic nutritional needs. State, territorial, and tribal governments administrate their own Food Stamp program. SNAP food stamps can be used to buy food items in supermarkets, convenience stores, and farmers’ markets. If you need to apply for food stamp benefits, you need to contact your state, territory, or tribal (SNAP) food stamp office directly or apply on your state social service benefit website. SNAP (Food Stamp) is federally funded and provides monthly benefits to low-income households to help pay for the cost of food. Any us resident can visit their local food stamp office and apply for benefits. The program helps poor and low income house holds with limited income. A household can be one person living alone or a family or several unrelated individuals living together who purchase and share meals together. To apply for Food Stamp or SNAP benefits contact your local (SNAP) food stamp office office. Each State program has their own application form. 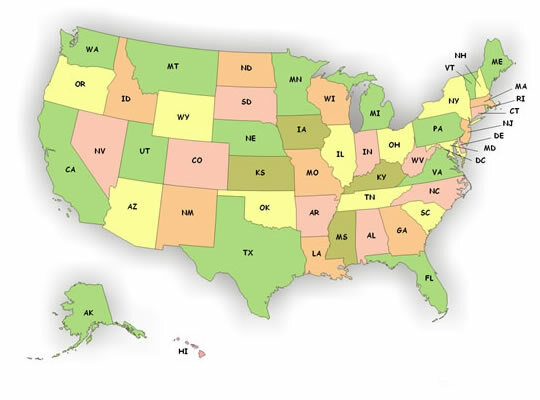 If your State’s form is not on the web yet, you may need to contact your local food stamp office to request one.